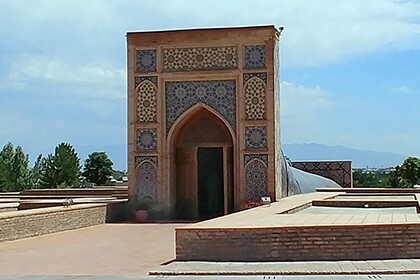 The ancient factory of paper for writing was built at the beginning of the 8th century just outside the ancient Samarkand, in Koni Gil village. 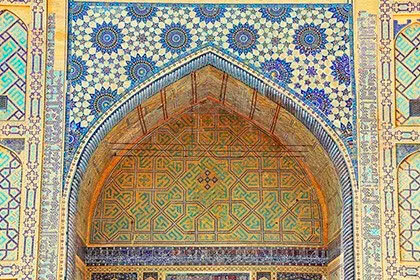 This kind of handicraft appeared in Samarkand during the invasion of Chinese troops to Central Asia, who could not win and were forced to surrender to that time Samarkand ruler Abu Muslim. 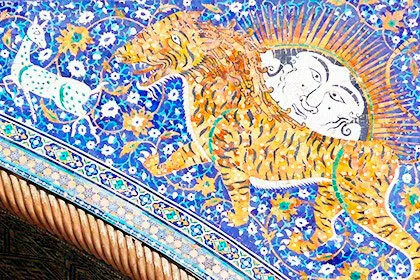 Being conquered, the Chinese artisans shared all their secrets about making writing paper. 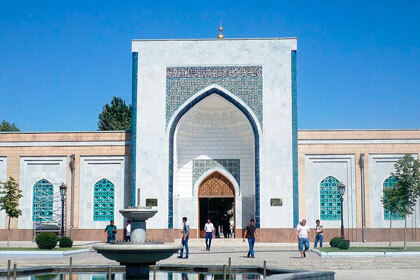 Since then, Samarkand masters had adopted the technology of manufacturing and soon paper production became one of the most important kinds of handicraft in the city. 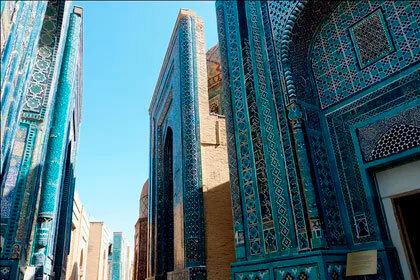 Skilled locals mastered the craft so well that Samarkand paper became famous not only in Central Asia, but in western countries – France, Germany, Spain and others. 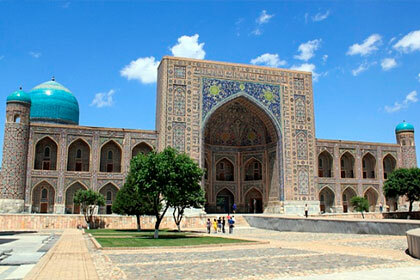 Why Samarkand paper is famous? 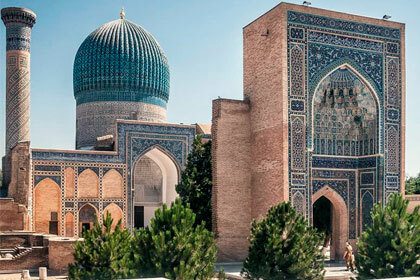 Samarkand paper was made from the bark of the mulberry tree and was famous for its strength, smoothness and whiteness, and because it consumed little ink. 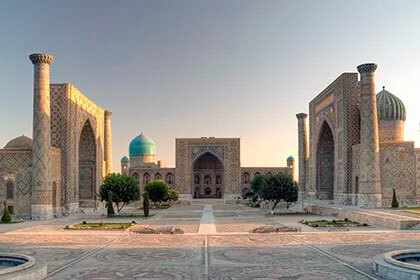 However, its main advantage was that unlike modern paper, which wears out after 100 years, Samarkand paper has served for many centuries. 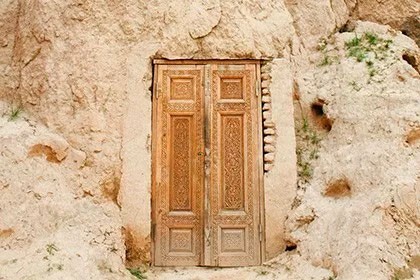 That is why the ancient manuscripts and books are preserved to our days. As the artisans say, special properties of such paper make it possible to make from it various souvenirs and crafts, as well as to wash it. 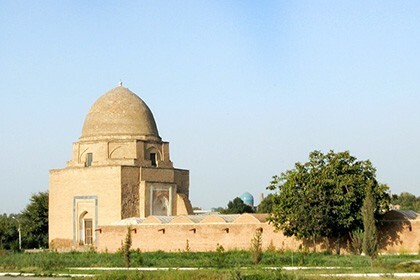 Paper making in Samarkand remained one of the most important crafts for very long time, till the moment when the internecine wars led to economic recession and "kogozgars" masters were forced to settle in the neighboring districts. 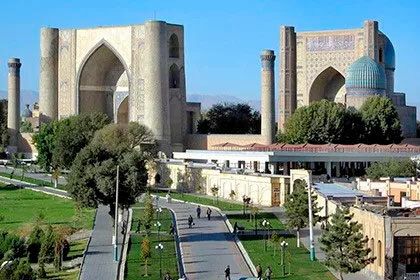 As a result, most part of the production was transferred to Kokand. 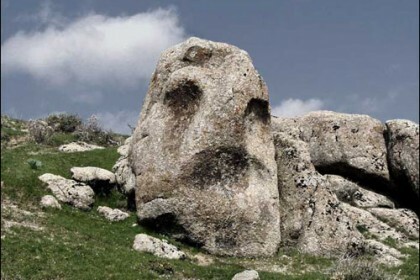 In 1995, UNESCO offered to revive and get the ancient production back on track. 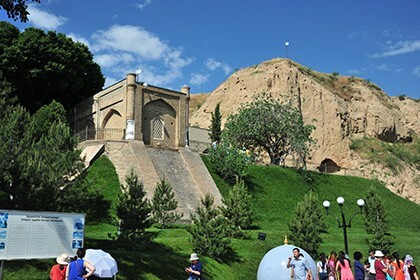 After studying numerous sources, brothers Islam and Zarif Mukhtarovs (sons of the famous Uzbek art worker Abdurakhim Mukhtarov) opened a small workshop called "Meros", which means "heritage”, in Koni Gil village. 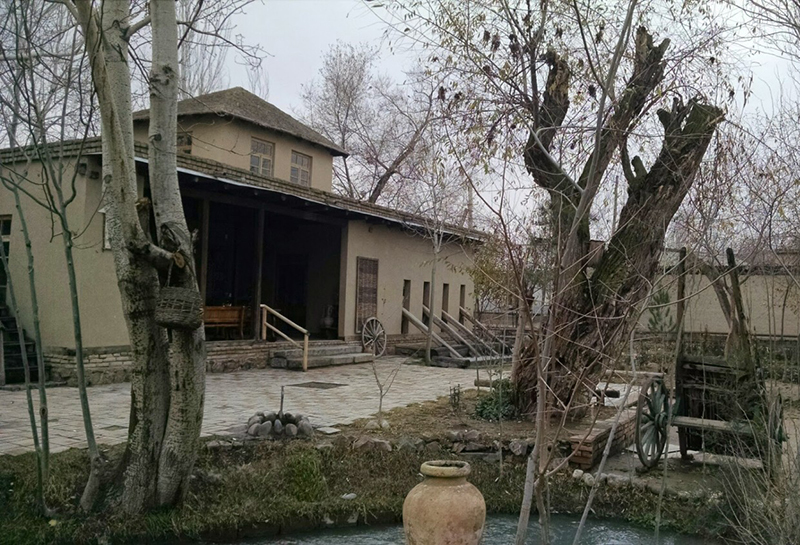 The revival of the ancient craft has also contributed to the creation of a unique water mill in Central Asia, through which paper pulp is crushed. 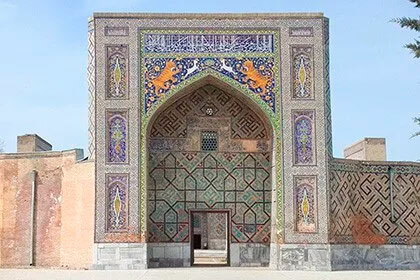 Samarkand paper is in a great demand today: original traditional masks are made from it. It is also used for the restoration of old periodicals in Japan. 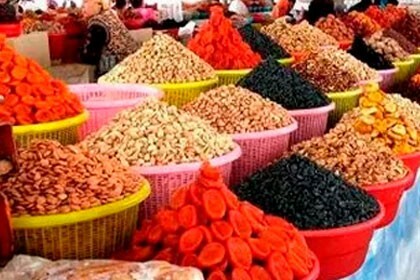 The mill is important not only as an historical object, but also as a place of attraction of a huge number of tourists. 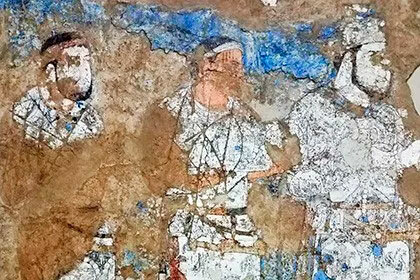 The manual process of making antique paper before one's eyes does not leave indifferent any exacting visitor, and only causes a sincere interest and genuine curiosity.